Home - Benvenuti su gbmusicculture! 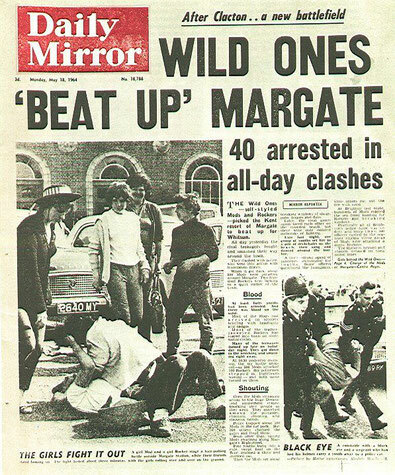 Great British Music & Culture are an experienced partnership team developed by Eli Thompson of Margate Soul Weekend & Rob Bailey of New Untouchables, to establish exciting arts events, festivals and club promotions specifically related to British Youth Culture in Margate, Kent. Great British Music & Culture are excited to announce the line-up for our 2019 festival. Our daytime events include live music, DJ’s and market on both Saturday & Sunday with the scooter run taking place midday on Sunday. ALL DAYTIME EVENTS are held in Market Place (including Scooter run) in the heart of the old town. ALL EVENING EVENTS take place at the fabulous Olby's Soul Café, located right opposite the Turner Arts centre in the old town. This fantastic venue hosts three spaces including a top Live Music & DJ Venue, Soul Café with delicious food & The Dug Out basement club room. 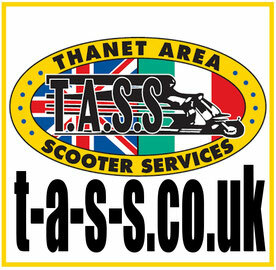 Pop in over the weekend and support our sponsors Rat Race Clothing on the Piazza and Thanet Area Scooter Services on Northdown Road. The venue is surrounded by vintage shops, boutique hotels, family run cafes, restaurants, tea rooms and even an old sweet shop. Margate also offers one of the best Beaches in Britain and one of the few places you can watch the sun rise and set.